Estaban Ocon took up karting in 2006, the year that he turned ten, in his native France, coming eighth in his first year before winning the championship the following season, and adding the French Cadet championship in 2008. 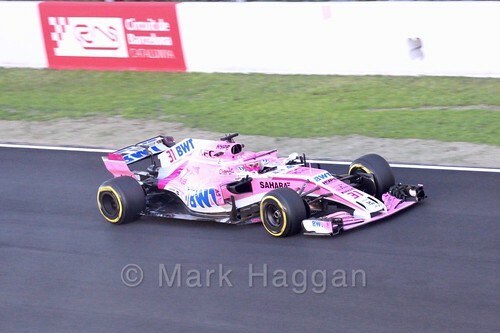 In 2009, he moved to international karting, before moving to car racing in 2012 in the Eurocup Formula Renault 2.0 series. He continued in the series in 2013, making his Macau Grand Prix debut that year, before a move to Formula Three in 2014 where his nine wins gave him the European Formula Three championship. 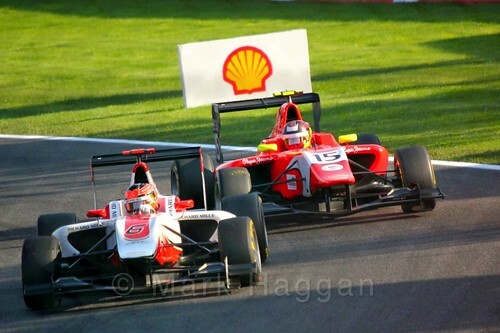 He also drove in three Formula Renault 3.5 races that year, and had a test drive for the Lotus F1 team. 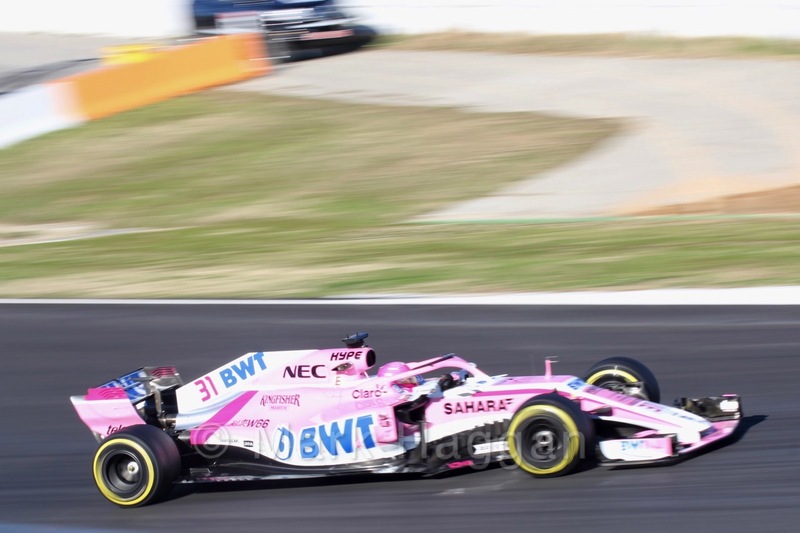 In 2015, he moved to GP3, and after winning the first race of the season, he had a streak of nine second places starting at Silverstone, as well as another second place and three thirds, giving him the title in what was a very competitive season. 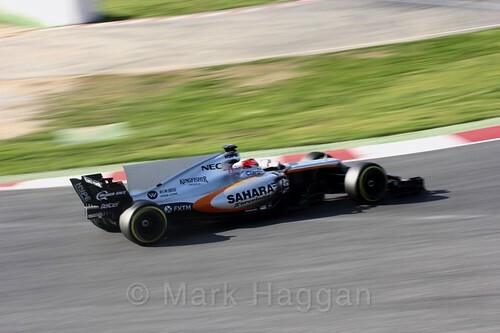 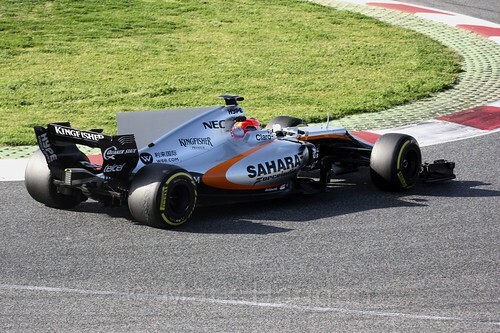 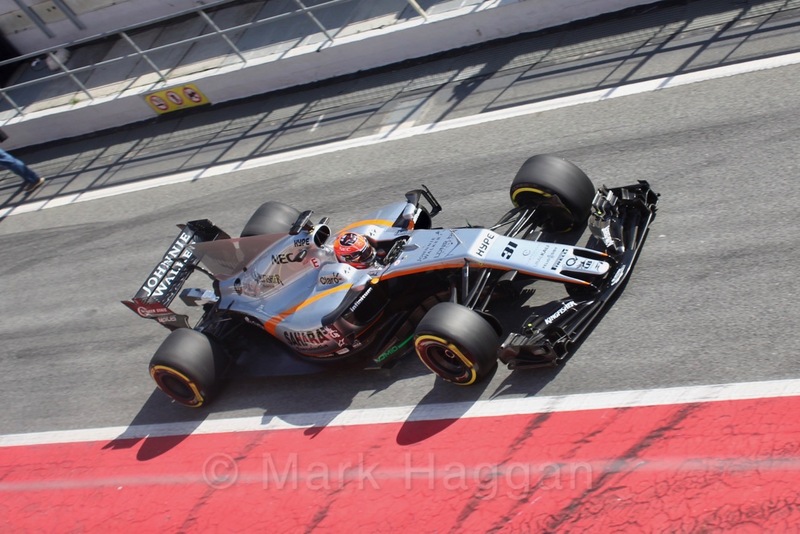 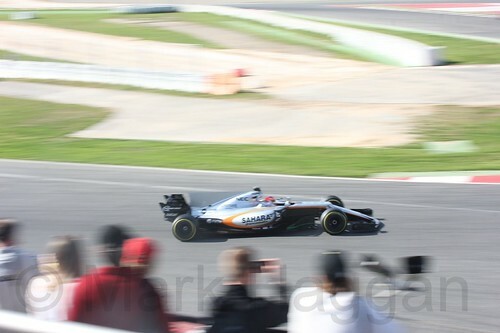 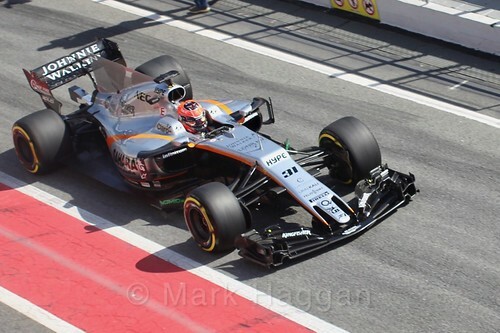 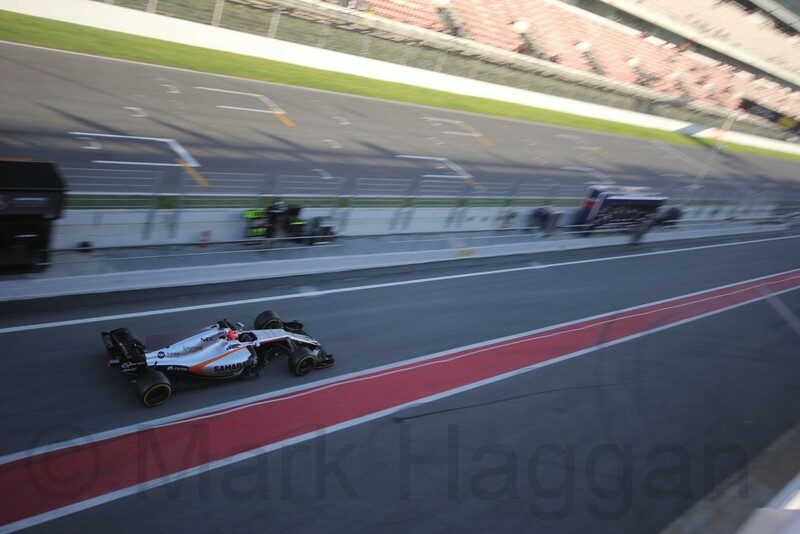 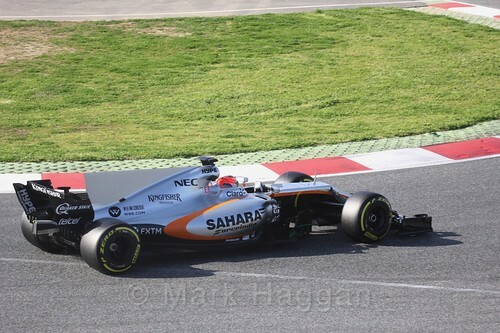 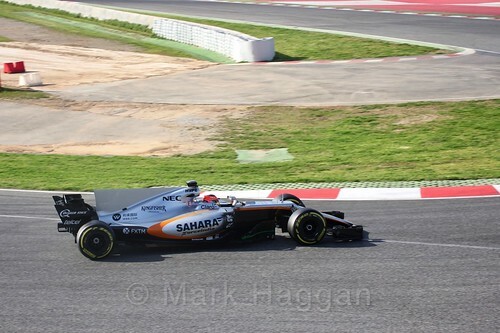 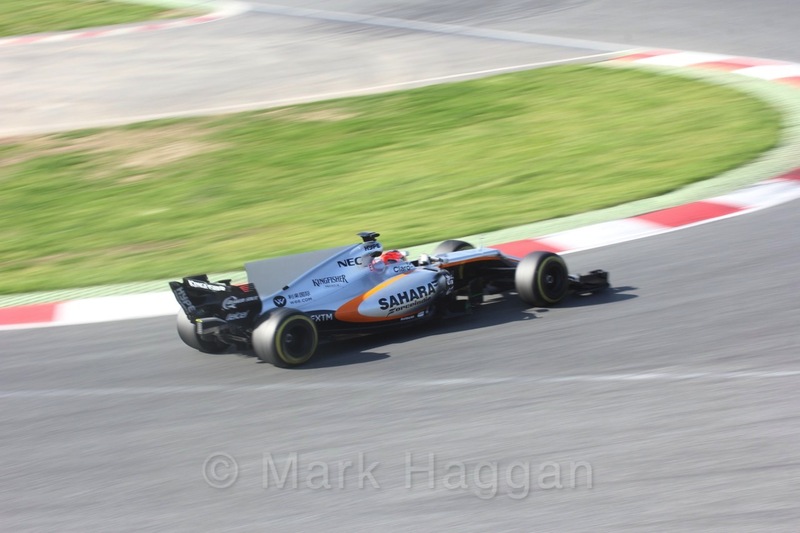 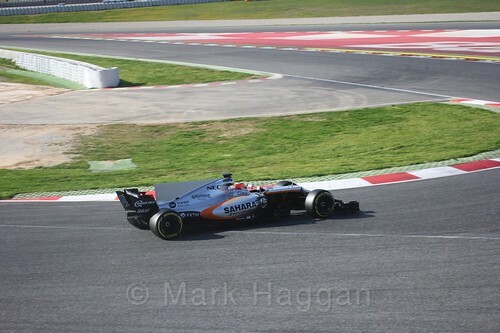 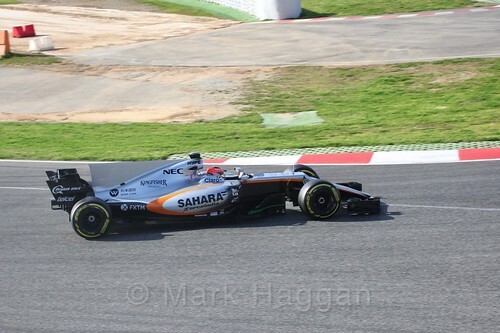 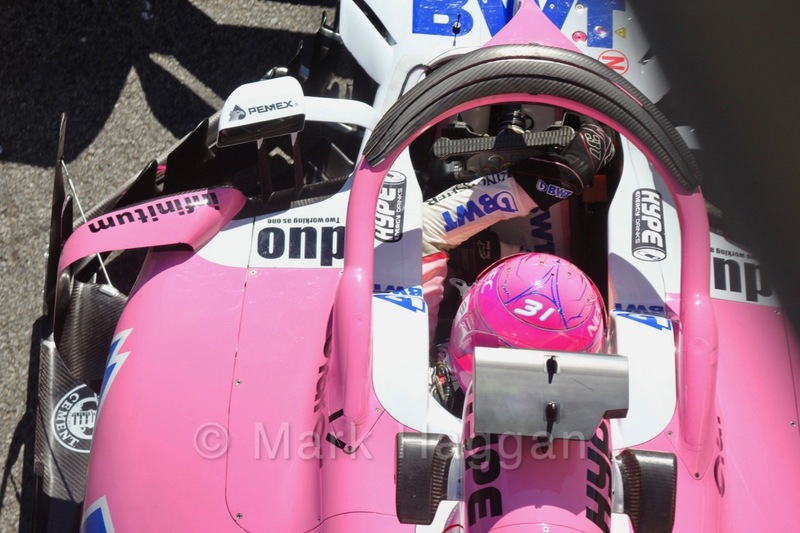 He also served as the test driver for the Force India F1 team through the season. 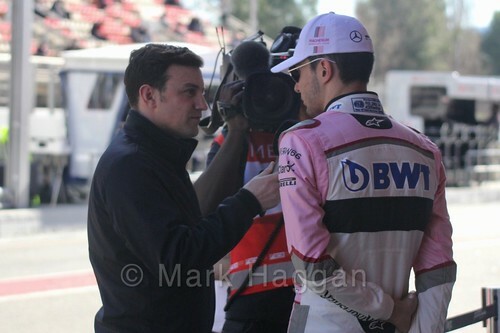 In 2016, he moved to DTM, as well as test driver roles with both the Renault and the Mercedes Formula One team, including taking part in testing sessions through the year. 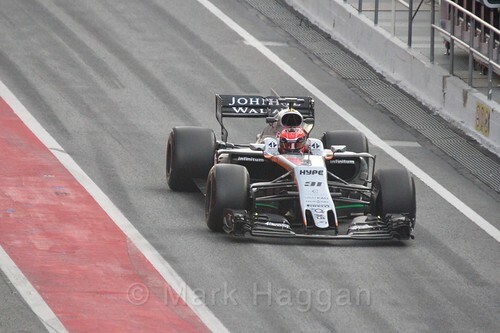 In August 2016, it was announced that he would replace Rio Haryanto at the Manor team for the rest of the season. 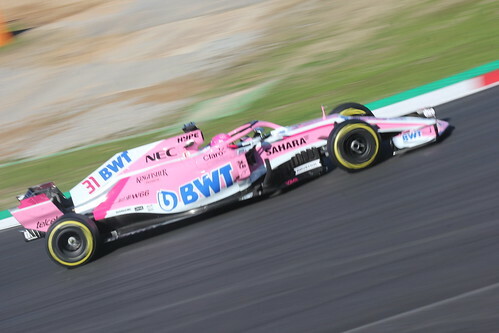 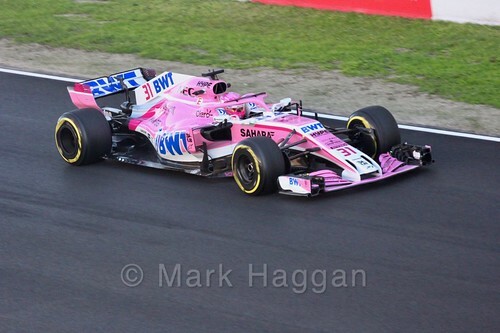 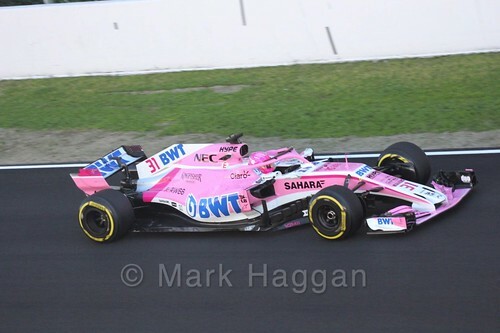 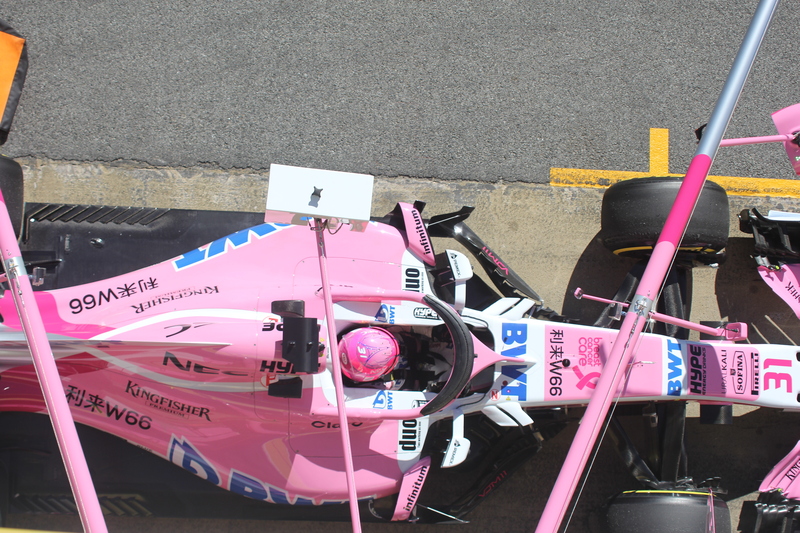 The 2017 season sees Esteban move to Force India, where he stayed for 2018 before being replaced by Lance Stroll. Here are some photos of Esteban. 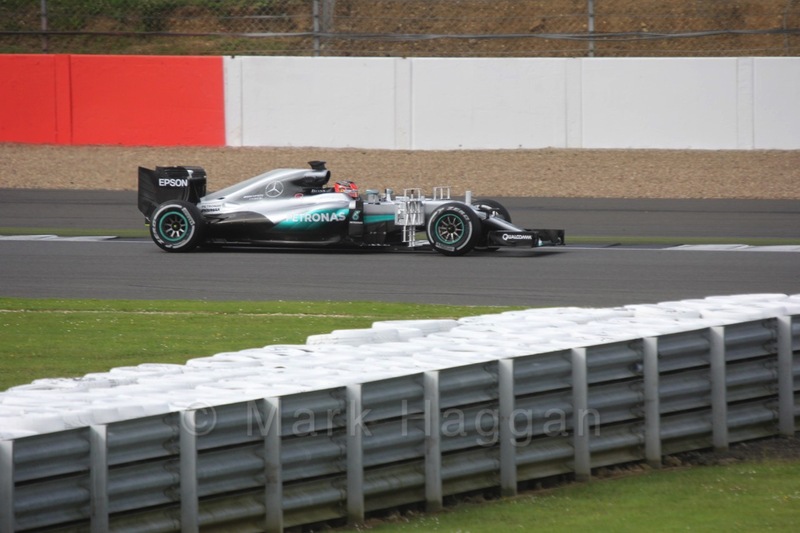 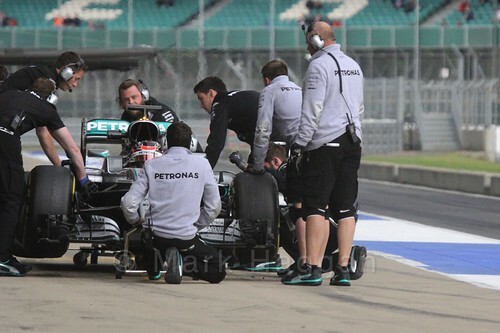 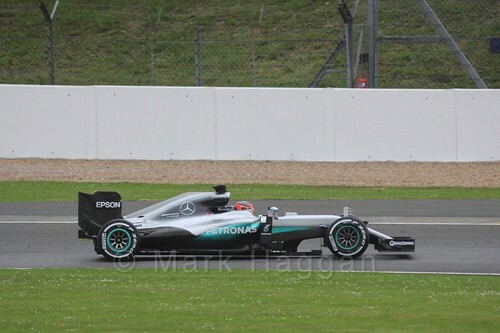 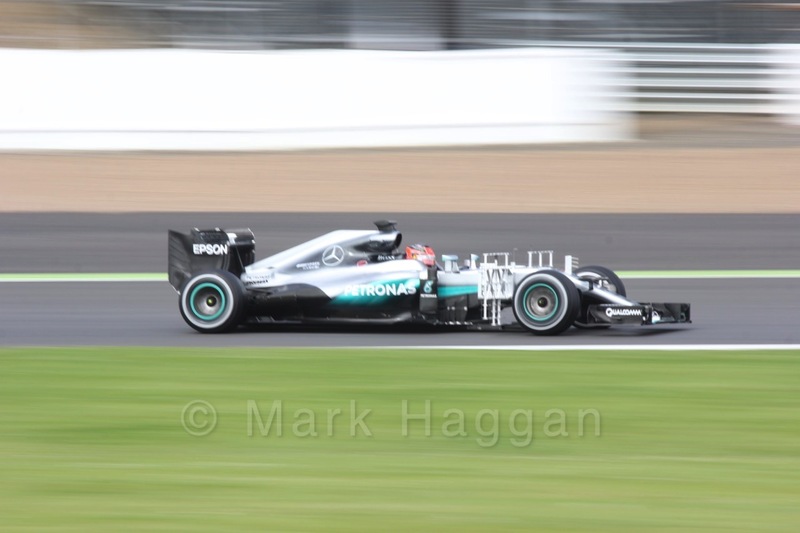 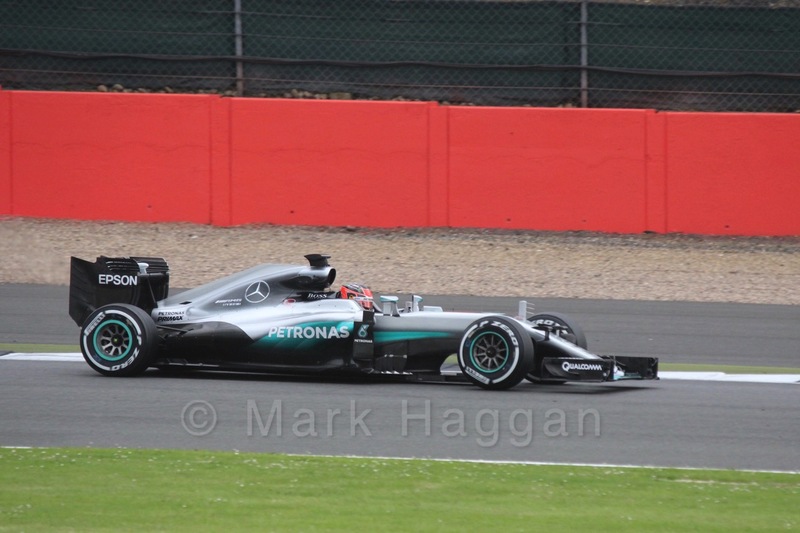 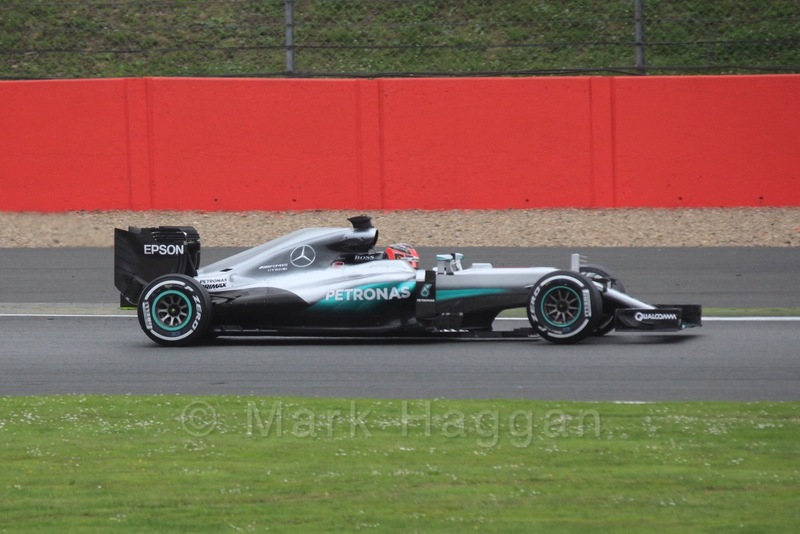 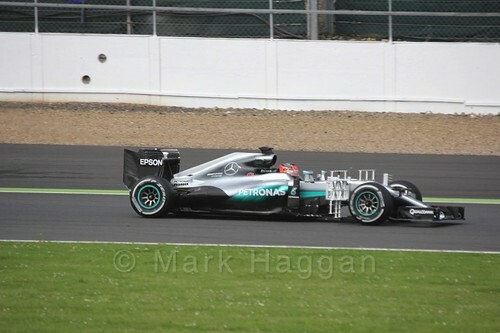 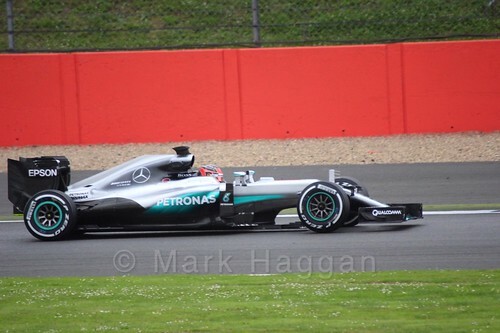 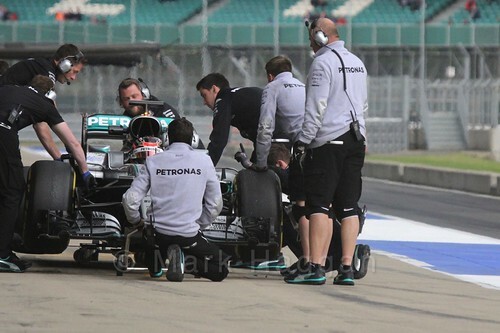 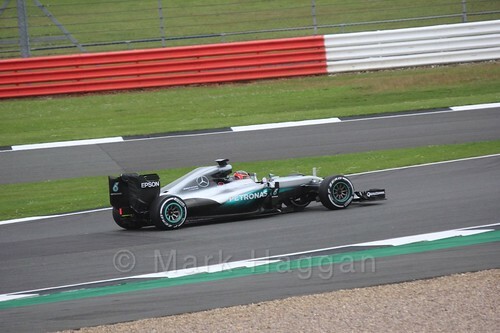 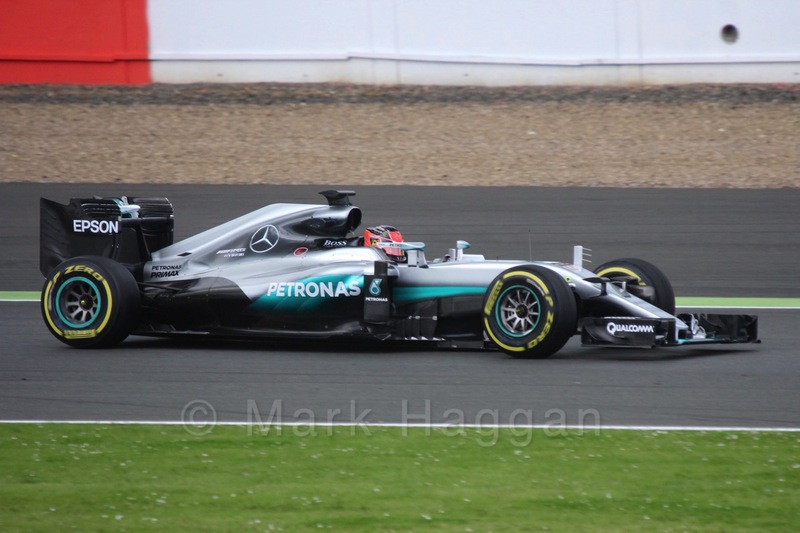 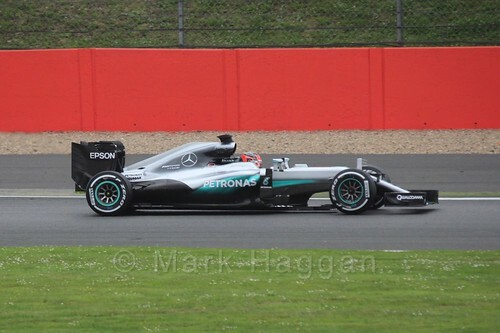 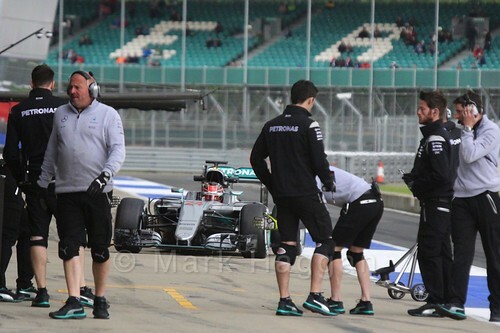 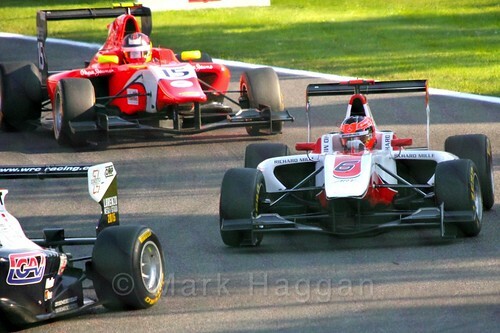 There is a list of my various galleries of Formula One drivers here. 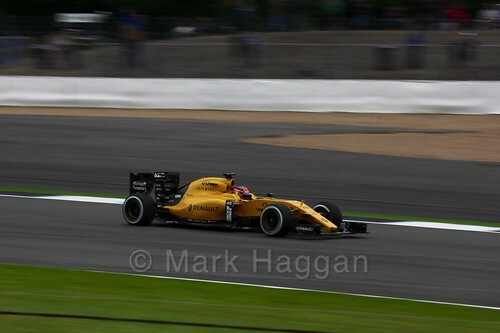 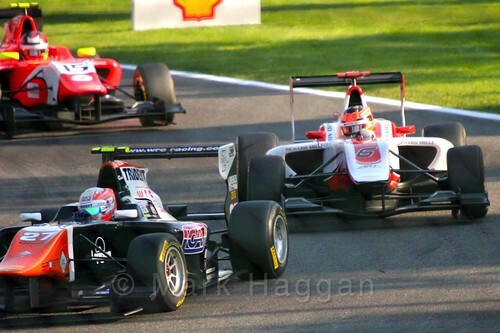 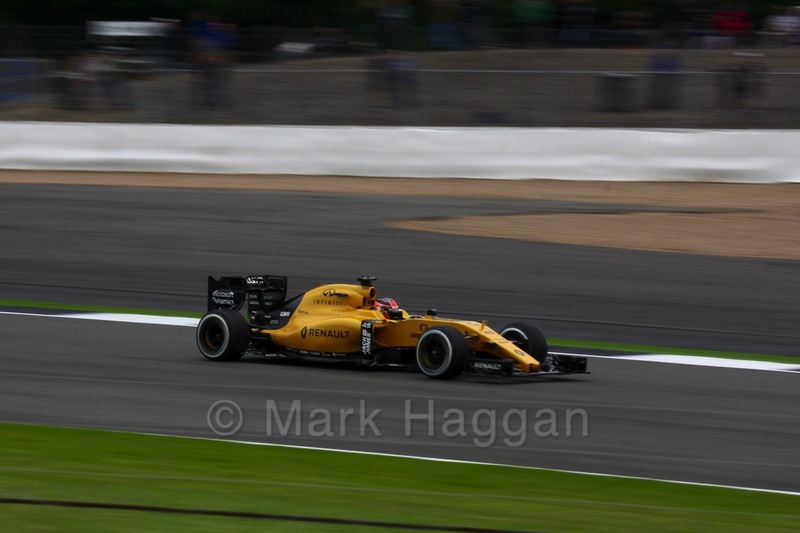 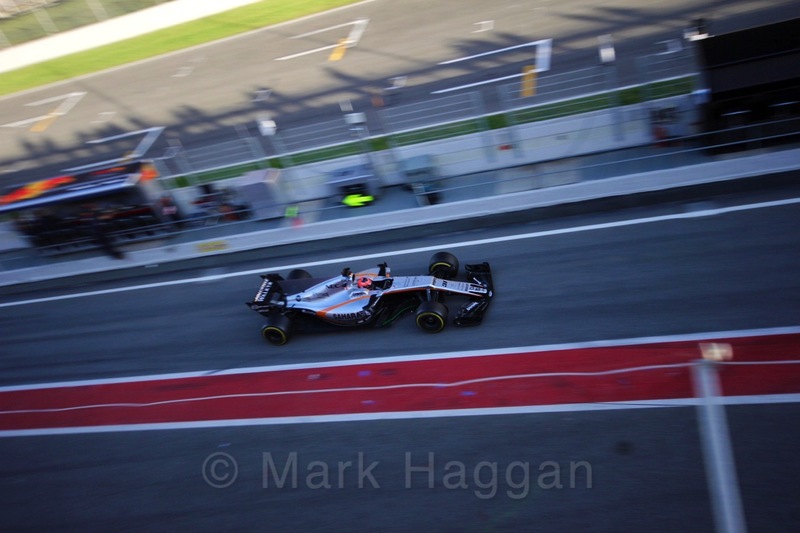 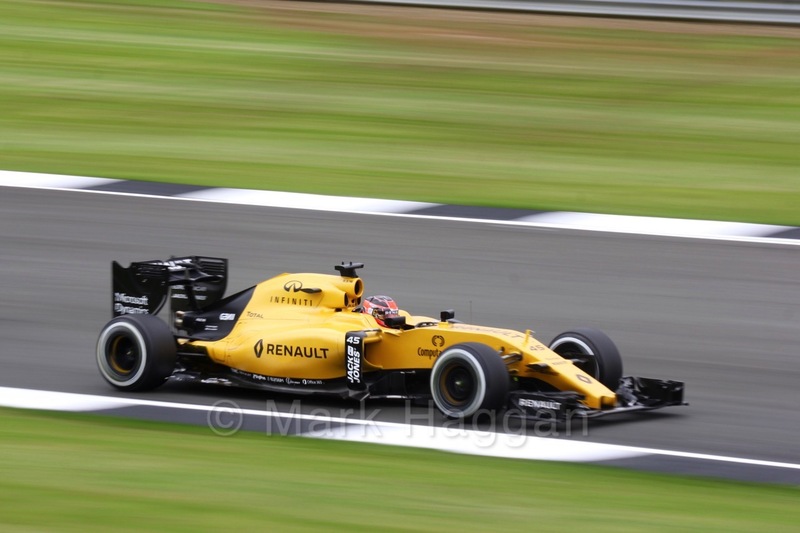 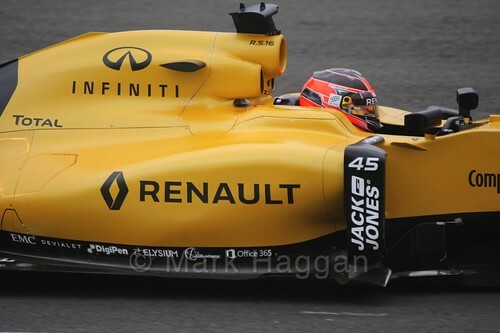 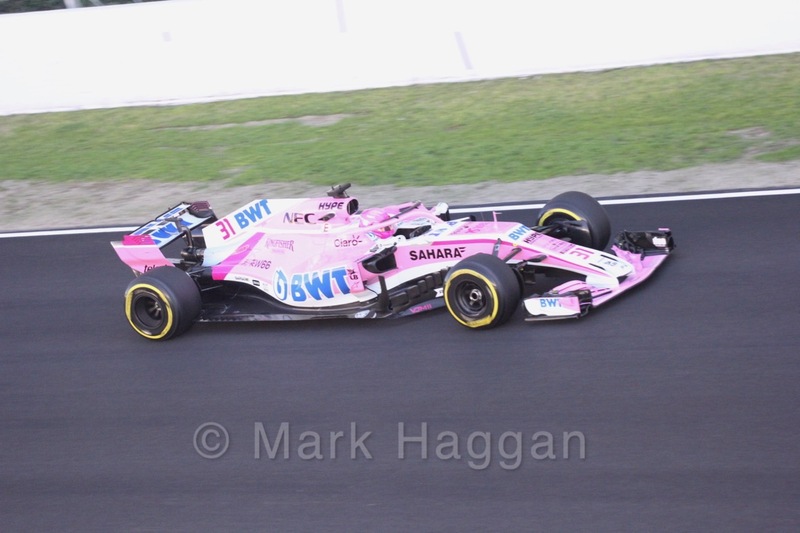 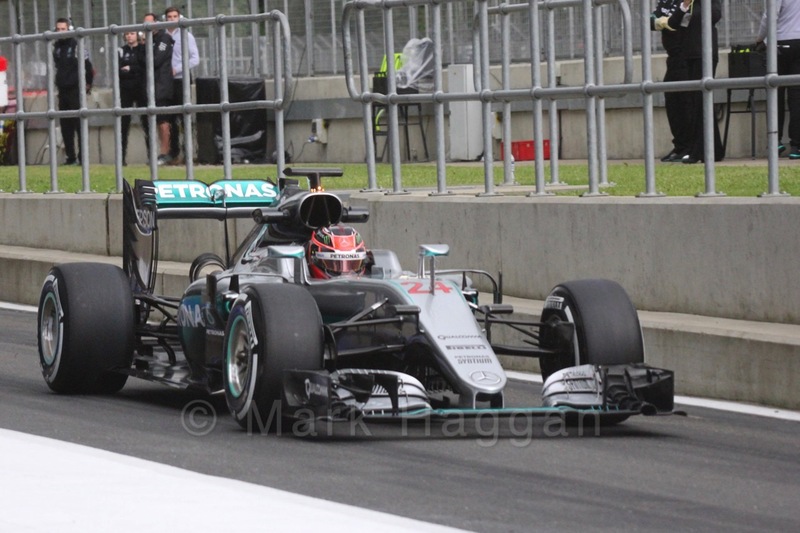 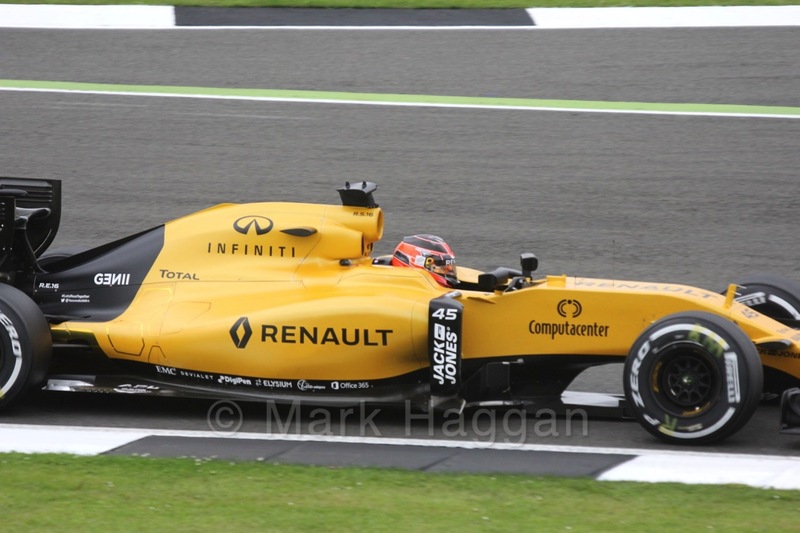 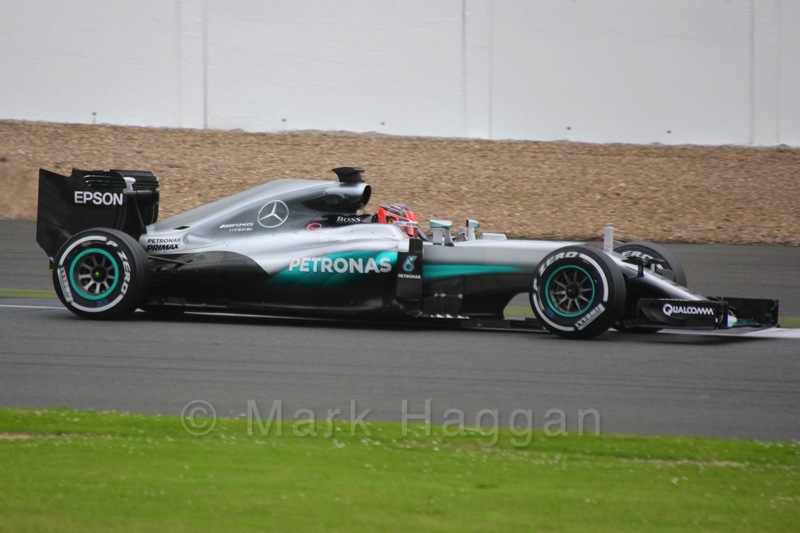 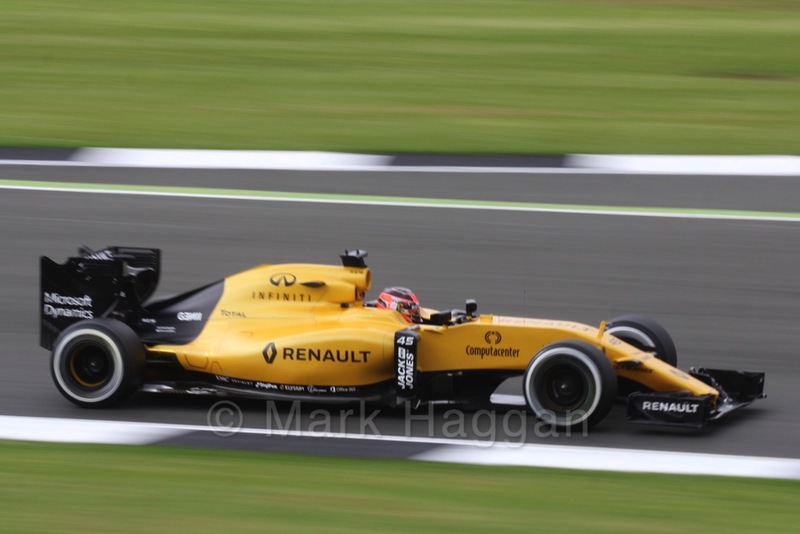 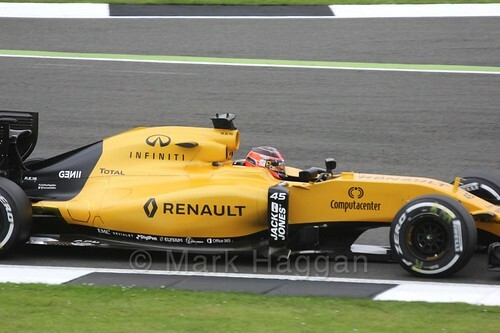 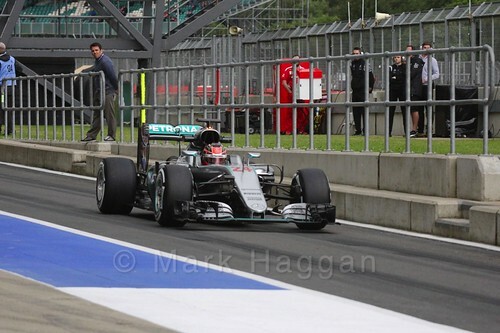 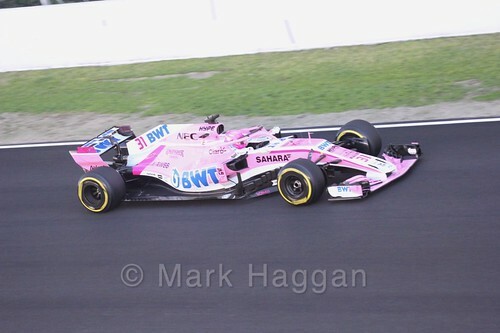 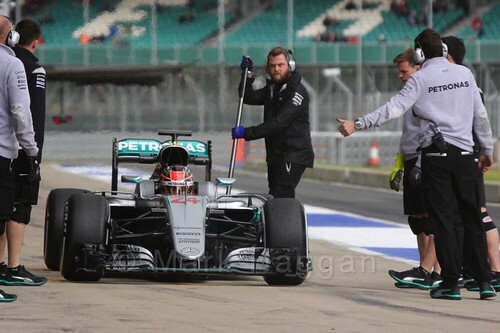 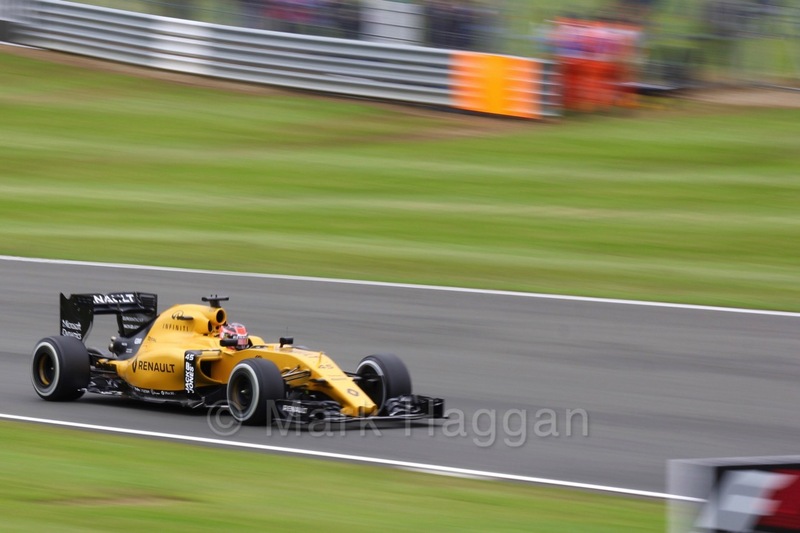 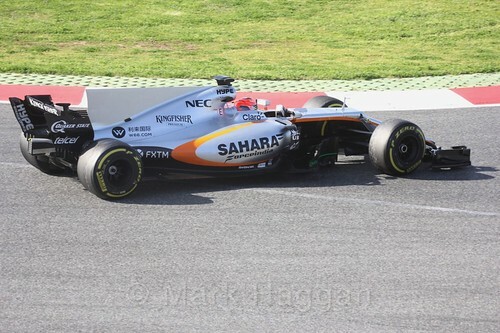 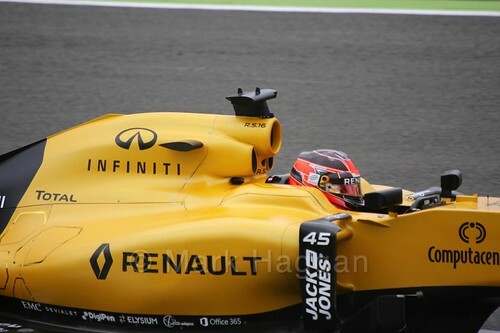 Formula One, Motor Racing Esteban Ocon, F1, Formula 1, Formula One, Gallery, Motor Racing, Motor Sport. permalink.